**Experience a heart-pumping and thrilling tale of suspense! edited by #1** New York Times bestselling author James Patterson. 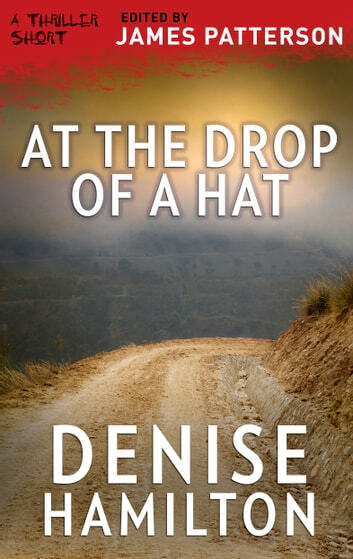 In this Thriller Short filled with Balkan intrigue, bestselling author Denise Hamilton uses a chapter from her own life to create an unforgettable escapade. Jane wants to leave Albania and visit Macedonia so she can attend a Balkan literature conference. 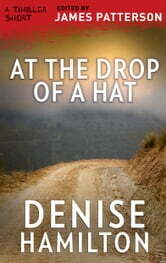 She bums a ride from a restaurateur and quickly realizes that there is more to her driver than meets the eye. It’s a trip she will never forget.